Time to celebrate! Lloyd Loom! 2017 will be all about a double birthday for Belgian furniture brand Vincent Sheppard. Not only will the company itself blow out 25 candles, it also celebrates the birthday of their renowned Lloyd Loom weaving technique, which has been existing for exactly 100 years in 2017. 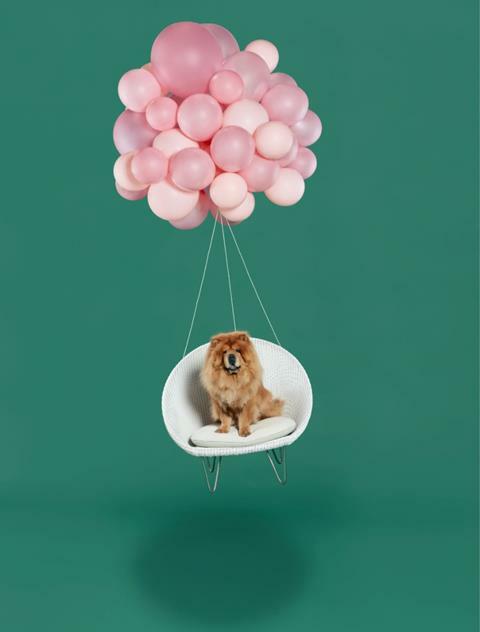 For the occassion, Vincent Sheppard releases an exclusive photo series by creative duo WeAreOskar. Vincent Sheppard has been designing and manufacturing woven furniture for indoors and outdoors in natural materials since 1992. Accounting for a quarter century of iconic chairs, tables and accessories that find their way into the homes of design enthusiasts in Belgium and further afield to a truly global audience. The VS signature? You recognize a Vincent Sheppard product by the unique weaving technique with which the furniture is made. The ecological Lloyd Loom weaving process - in which paper is twisted around a thin metal wire - is an American invention dating from 1917. 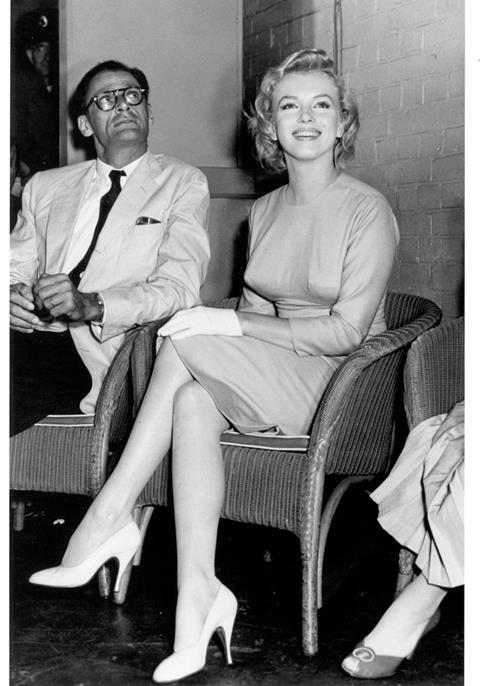 After the enormous popularity well into the sixties, the technique had a decline. 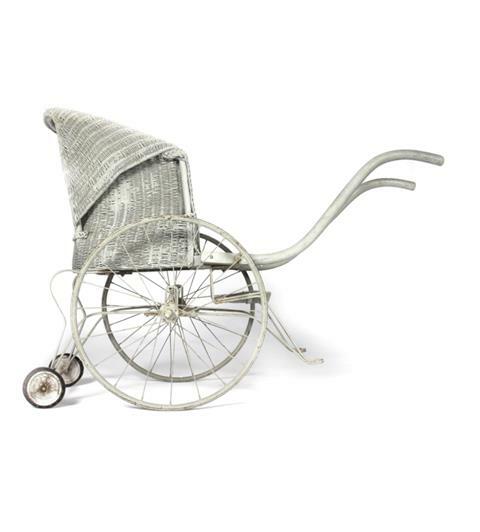 In 1992, Vincent Sheppard decided to re-invigorate Lloyd Loom and introduce it to the Belgian design furniture scene. Today, the brand has a unique position as the world leader in Lloyd Loom furniture. For the occasion of their double birthday year, Vincent Sheppard wanted to do something different. Finding a balance and synergy between tradition and progression has always been one of the brand’s main goals, as they believe that old techniques and new designs enrich each other, rather than to conflict with each other. 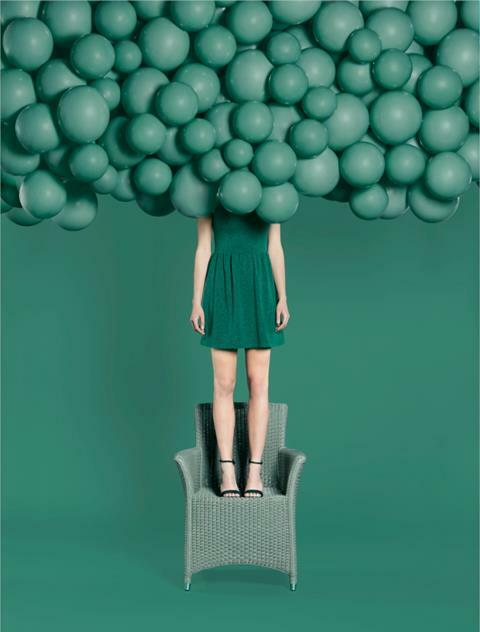 With this in mind, the brand challenged photography duo WeAreOskar to shed a new light onto their furniture. 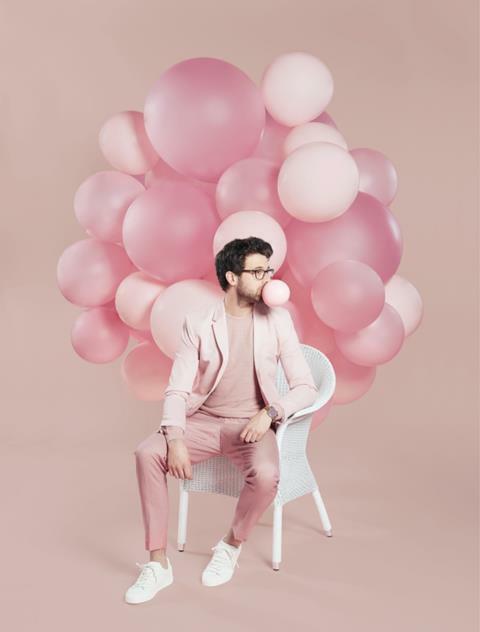 Thi-Thi and Arnaud are an open-minded Brussels-based pair of creatives with tons of experience in creating eye-catching, powerful artwork for clients all over the world. Vincent Sheppard asked them to create a new, fresh interpretation of four of their most iconic Lloyd Loom chairs and gave them the freedom to create a discussion between future and tradition. 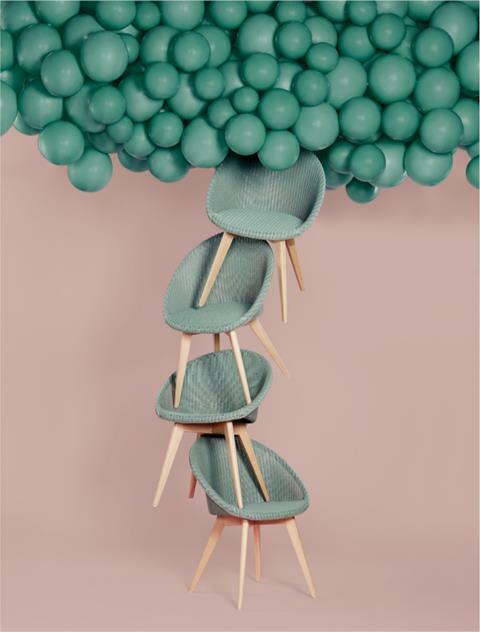 In a surrealistic, festive photo series of four images, they celebrate the traditional Lloyd Loom weave and the elegant lines of four Vincent Sheppard chairs in a dynamic, striking setting. The creative couple managed to translate the brand’s values of timelessness, quality, warmth, a familiar feeling, natural materials and contemporary design into four fascinating images. cribs, that he discovers how much stronger and at the same time softer and more comfortable this material is. He calls his invention the ‘Lloyd Loom’-technique. 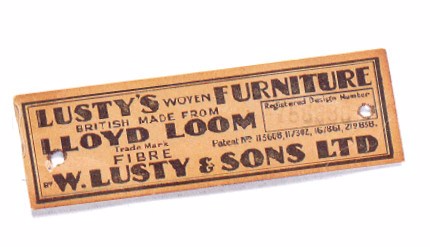 In 1922, a London merchant, William Lusty, obtains the UK patent of this technique, and starts developing a line of Lloyd Loom furniture that is soon to be become all the rage in Europe. 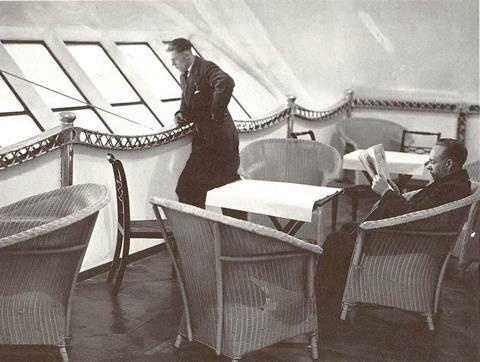 At the height of its success, in the 1930s, Lusty’s Lloyd Loom furniture could be found in hotels, restaurants and tea rooms, as well as aboard Zeppelin, cruise ships and ocean-going liners, thus becoming a household name. 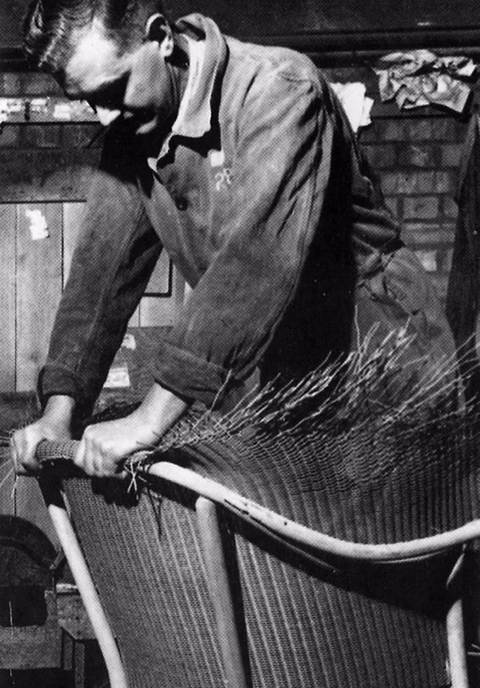 His chapter of success comes to an abrupt end however, when an air raid causes the end of the first large scale Lloyd Loom furniture manufacture in 1940. The popularity of the furniture lives on, but no new pieces are made. Until in 1992 Belgian company Vincent Sheppard picks up the thread and establishes an import business of Lloyd Loom. Only 3 years later, the tremendous success of the furniture persuades Vincent Sheppard to build their own factory in Cirebon, Indonesia, an area famous for its tradition in weaving techniques and rattan bending. Up until this day, Vincent Sheppard remains the most important manufacturer of Lloyd Loom furniture thanks to its innovative, flexible approach and surprising designs. Although Vincent Sheppard carries a rich history with it, their focus is clearly on the future. The brand builds on its experience, tradition and identity to keep offering surprising, unique design. 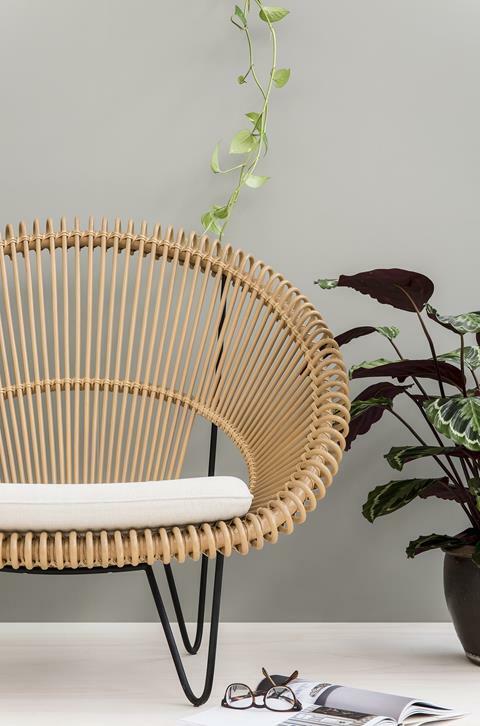 Next to their famous Lloyd Loom weave, Vincent Sheppard also makes use of other materials, like rattan, oak, teak beech and teak wood, along with steel and aluminium, that fits with their DNA of craftsmanship, quality and design aesthetic. "The needs and consumer tastes change constantly so Vincent Sheppard translates traditional techniques to the needs of the modern interior-aficionado", says CEO and designer Coralie Claeys. "We want to be a brand that continues to amaze. Moreover, thanks to the exquisite craftsmanship and handwork that goes into our furniture, there’s a story behind every piece of individually handmade furniture that lasts from generation to generation. "